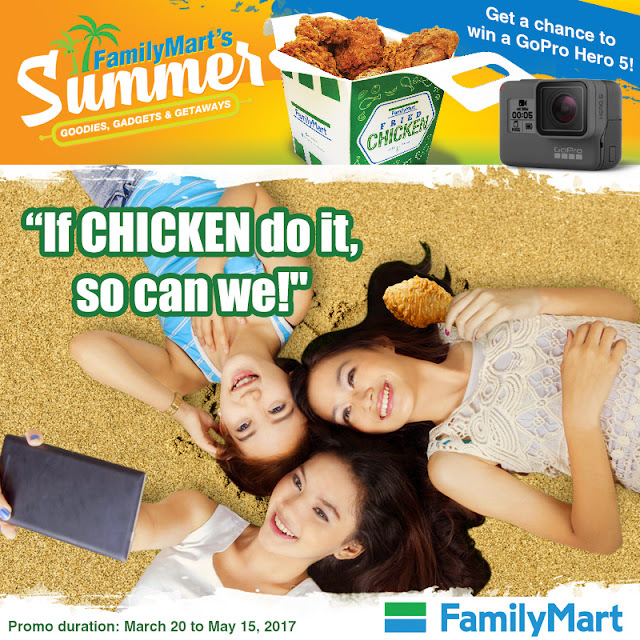 Summer is coming, and convenience store giant FamilyMart is taking the season to epic heights with a lot of exciting happenings in store for all its customers. 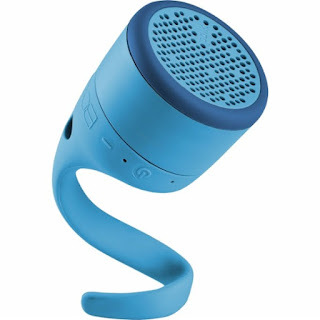 Here’s your chance at winning amazing prizes that’s sure to make this the best summer ever. Gear up for all your coming adventures because FamilyMart is giving away everything you need to have a fun-filled vacation with the grand Gadgets and Getaways Raffle Promo. Set up a summer playlist and blast it wherever you go with the portable and waterproof Polkboom Swimmer Speakers. Capture and share all those cool aerial and action shots you’ve always wanted with Syma X8C drone and Go Pro Hero 5 cameras. Also up for grabs, hundreds of discount vouchers from leading online one-stop-shop Lazada to stock up on your other travel must-haves. 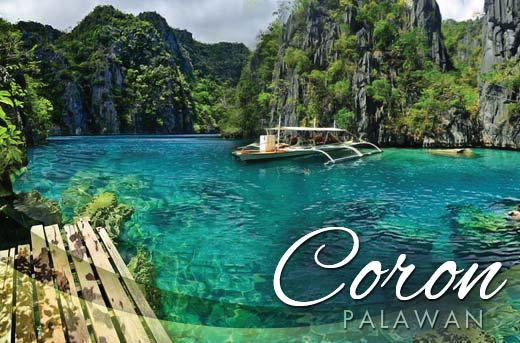 To top it all off, FamilyMart is making one lucky winner’s summer dreams come true, with a grand prize of an all-expense paid trip for two to the breathtaking island of Coron, Palawan. Joining the raffle is easy. From now until May 15, every P50 purchase of any item in a single receipt automatically earns you one raffle coupon. You can up your chances of winning by earning as much as six bonus coupons whenever you buy sponsored products. 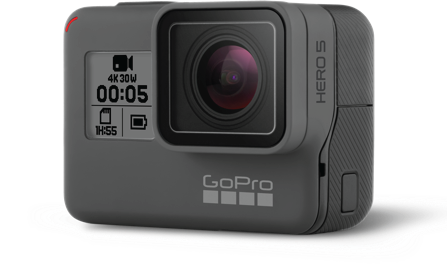 Apart from the raffle promo, you can also get a chance to win a Gro Pro Hero 5 camera for you and your squad via the Summer Snaps Contest. 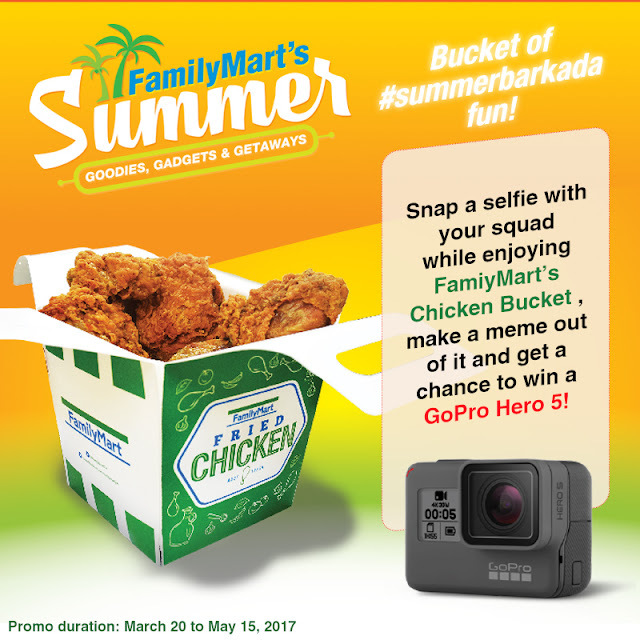 Snap a selfie of you and your friends enjoying FamilyMart’s Chicken Bucket. Turn your photo into a meme and make sure to include the words chicken and/or bucket in the caption. Post it on your personal Facebook or Instagram account, tag FamilyMart Philippines plus three of your friends, and use the hashtags #SummerAtFamilyMart #familymartph and #fmcravings. Entries will also be accepted until May 15. What are you waiting for? It’s going to be a fun #SummerAtFamilyMart with all these fantastic treats at stake. Visit FamilyMart now and give yourself a chance to make this summer season the best one yet.